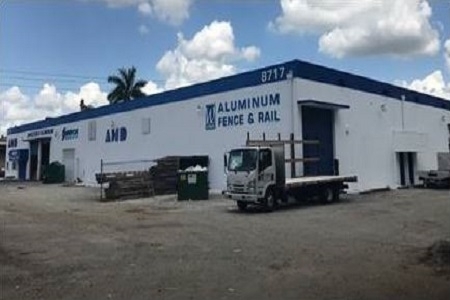 8717 NW 117th Street is a 43,258 square foot industrial warehouse building located within the Miami-Dade market. The infill Hialeah location provides excellent access to Miami International Airport, Port Miami, and the deep labor force of Miami Dade County. EverWest acquired this asset in a 90/10 joint-venture with a Colorado based investment fund.